I would have to think Harry Potter Prisoner of Azakaban, which is my favorite book of the series. Mostly because I love Sirius Black. That is really his book. 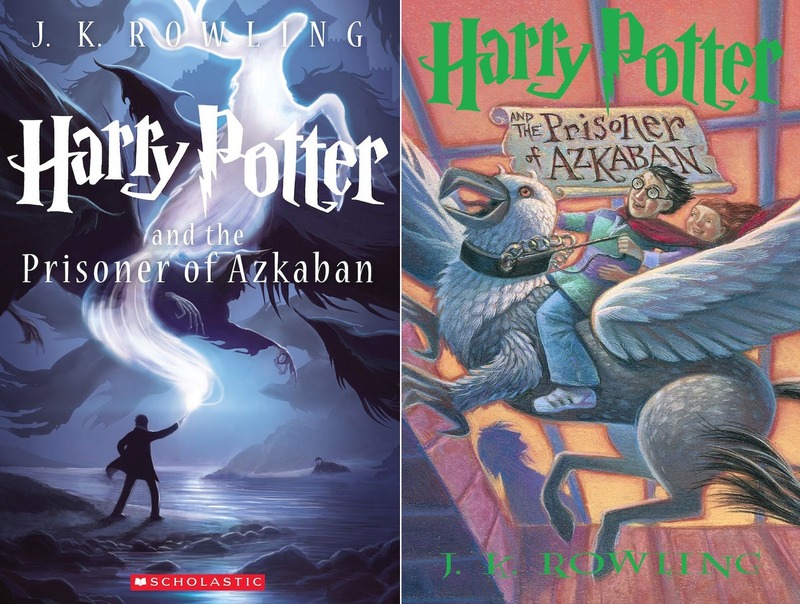 Speaking of Harry Potter, have you seen the new covers. I really like them. This is not the first time I've read someone's FF and have seen Prisoner of Azkaban as the forever book. Personally I love the book more for Lupin than Sirius but he is such a popular character. Good choice! Of all the Harry Potter books I've seen, this seems to be a favorite amongst everybody. My ​Feature & Follow as well. Sirius was pretty cool (in the movie anyway), I have yet to read the HP series (*gasp, I know!*). New bloglovin follower, nice to meet you! I love the new covers too!!! And I would have chose the same HP book... but I'm too greedy, I would have really wanted them all,so I chose a book that wasn't part of a series.